Real Estate Law, Commercial Litigation, Corporate Law, Mortgage Banking Foreclosure Law, Closely Held Companies and Family Businesses Law... See More. Trevor A. Brown represents clients in both litigation and transactions. His real estate experience ranges from resort acquisition and development to acting as... Read More. Appellate Practice, Commercial Litigation, Bet-the-Company Litigation, Litigation - First Amendment, Litigation - Antitrust, Litigation - Real Estate... See More. "Why do people hire a particular lawyer? Out of love, fear or trust. Your mother may love you, your former opponents may fear you, but most clients decide... Read More. Bennett Chin is the head of M4’s Design Professionals Defense & Counseling Group, primarily representing and counseling architects and engineers. 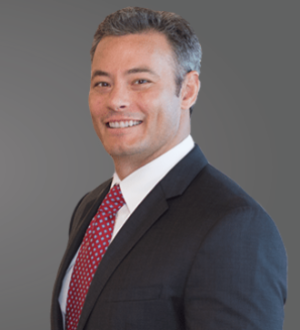 He has represented clients in a wide range of projects including shopping centers,... Read More. As a recognized expert in litigation and land use, Cal offers clients a practical approach to achieve balance between business considerations and zealous... Read More. 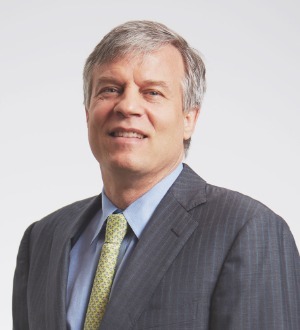 James Cribley is a director and shareholder of the firm. He represents operating businesses with respect to a wide range of business issues. His clientele includes domestic as well as foreign owners of businesses and properties. Among his clients are a bioenergy... Read More. 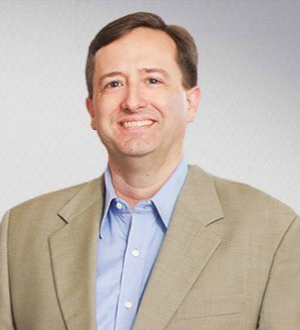 Tom Daniel concentrates his law practice in federal and state tax planning, resolution of tax disputes, organization and structuring of business ventures,... Read More. Insurance Law, Litigation - First Amendment, Personal Injury Litigation - Plaintiffs, Medical Malpractice Law - Plaintiffs, Punitive Damages, Civil Litigation... See More. 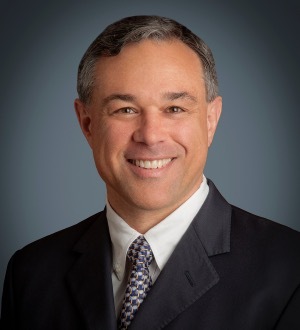 Mark Davis, a graduate of Tulane University and Washington University School of Law, has focused his law practice over the last thirty years representing... Read More. 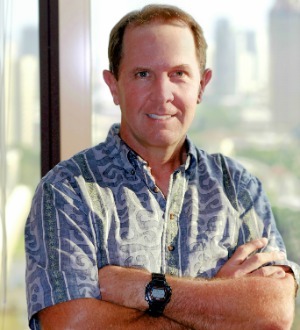 Steve Egesdal is a Partner in the firm's Honolulu office and is a member of the Transactional practice group. He concentrates his practice on business... Read More. Mr. Engle's practice focuses in the areas of real estate litigation, construction contracts and disputes, and complex business litigation. Examples of Mr. Engle's work include: Constitutional Law. Represented a national REIT in a highly publicized constitutional... Read More. Mr. Galati is a partner in the Tax Department of Cades Schutte. Mr. Galati joined Cades Schutte in 1979. 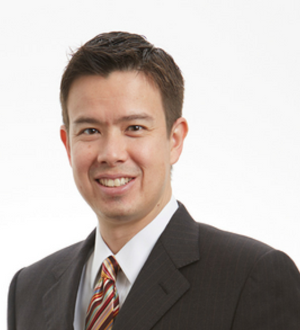 His areas of practice include partnership and real estate tax law, tax compliance, as well as Hawaii state tax law. Structuring the... Read More. 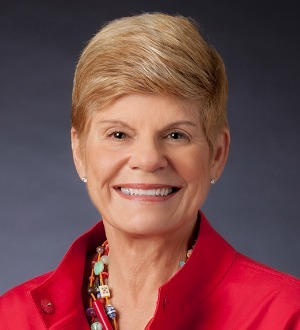 Rhonda L. Griswold is a Partner with Cades Schutte and Chair of its Trusts and Estates Department. Her practice focuses on estate planning, trust administration and fiduciary duties, and probate, conservatorships, and guardianships. Ms.... Read More. Bankruptcy and Creditor Debtor Rights / Insolvency and Reorganization Law, Commercial Litigation, Litigation - Real Estate... See More. William Harstad is a Partner in the firm's Litigation and Alternative Dispute Resolution practice group. 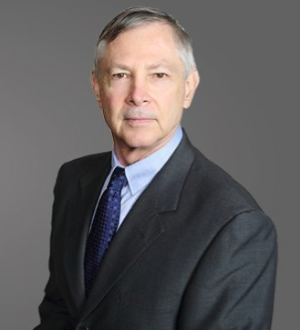 He has experience in numerous arbitrations and... Read More. 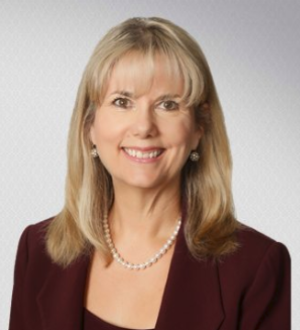 Listed in The Best Lawyers in America and Super Lawyers, Diane’s practice focuses on complex litigation and dispute resolution. Prior to joining the firm... Read More. Real Estate Law, Construction Law, Commercial Litigation, Bet-the-Company Litigation, Eminent Domain and Condemnation Law, Arbitration... See More. 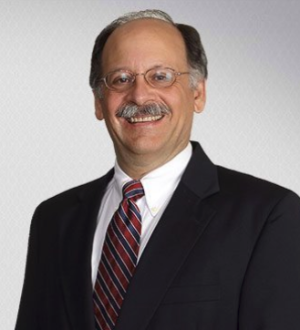 Michael is a partner in the Firm's Litigation Department and chair of its Commercial and Real Estate Litigation, Arbitration, and Mediation practice group. He... Read More. 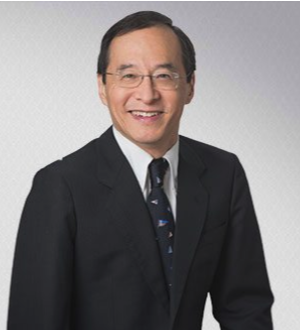 Mr. Hsia is a registered patent attorney, one of the few patent attorneys in Hawaii. Mr. Hsia practices patents, trademarks, copyrights, trade secrets, right of publicity, computer, licensing, Internet and entertainment law at Cades... Read More. Banking and Finance Law (Banking & Finance), Financial Services Regulation Law (Banking & Finance), Litigation - Banking and Finance... See More. 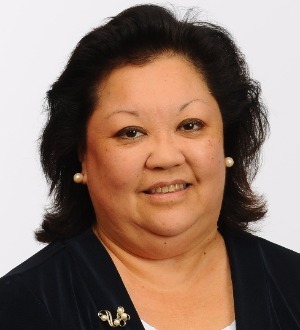 Michelle Imata serves as the Managing Partner of the firm and is a member of the Transactional practice group. She concentrates her practice on financial... Read More.